If you’re just using one script for everyone, this is supported as well. 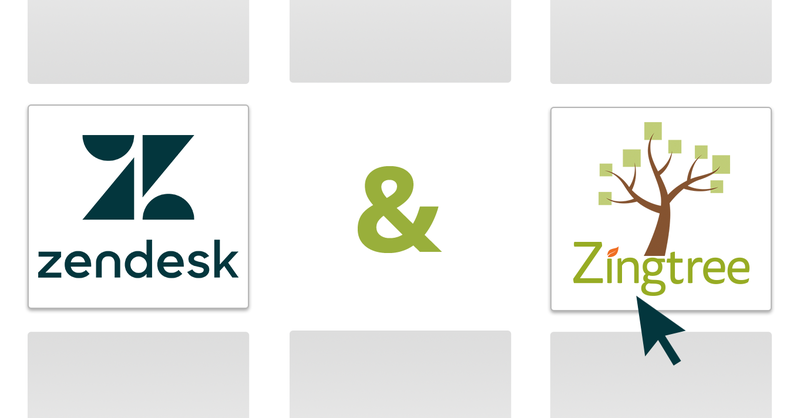 Script matching works by matching tree tags you set in Zingtree to values in the Brand, Tags, or a custom field in a Zendesk ticket. For example, if a tree is tagged with “astrology”, and the ticket tags include “astrology”, then that tree appears. If several trees match, then they will all appear. Enter or select a tag from the tags field. Download the Agent Scripting app. For App File, locate the file zingtree-agent-scripting-v9.zip you downloaded in step 1. Title: A title for the app, as it displays in Zendesk. Tree ID: If you’re installing just one script for everyone, enter the ID of your tree here. If you will be offering multiple scripts to your agents, leave this blank. Height (pixels): The height of the app as it appears in the Zendesk ticket sidebar. Display in Panels Style: Tick this option to use the Panels style to display your scripts. Untick to use Buttons style. 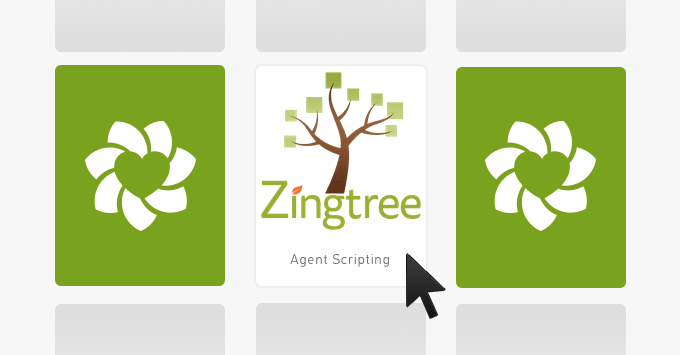 Zingtree API key: Each organization in Zingtree has an API key, which is used to match scripts. If you’re using one of the tag matching options, this is required. Your API key can be found at zingtree.com under Help > API. For a single tree, enter ’14’ as the Tree ID. This will show an Astrology web site troubleshooter example. Make sure Open Script based upon Tags is checked.